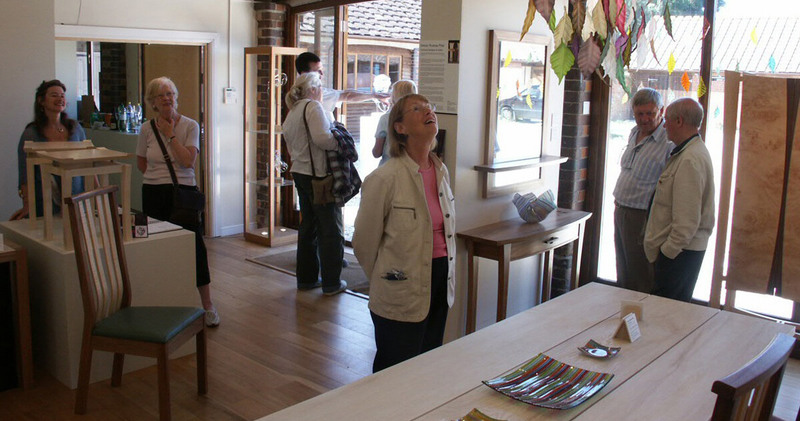 Once again we open our doors for Purbeck Art Weeks along with many other artists and makers. PAW starts over the first May bank holiday weekend and we are looking forward to welcoming guests to the gallery and workshops. There will be a good selection of new work on show including ‘Rosa’, our new dressing table. ‘Floating Bench’ recently taken on by Liberty’s as part of their ‘Outdoor Living Collection’ will also be on display, along with dining tables, cabinets, side tables and desks. The Dorset Art Fair takes place at Kingston Maurward House, Dorchester over the weekend of 1/2 June. Lots going on and we will be there in some form or another, probably with our ‘Floating Bench’. 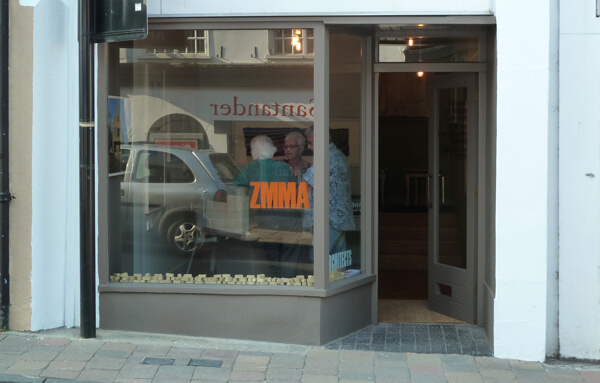 Somehow over the same weekend of 1/2 June I’m also at the ZMMA office in Shaftesbury showing work. Adam and I are planning an exhibition and a bit of an artistic gathering during the Shafesbury Festival. We will be showing models and images of the public art proposals for various sites around town as well as work from our day to day practices. There will also be selected work by other well known local artists and makers. Details of this event still to come so check back here very soon.